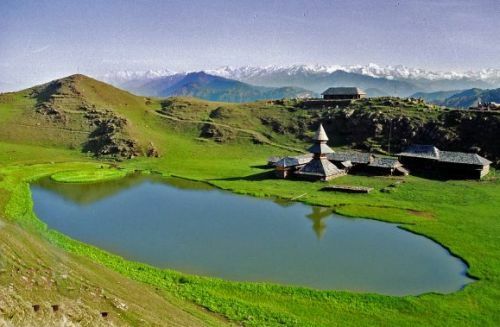 Out of the hundreds of beautiful places that the state of Himachal Pradesh boasts under its lap, one place that instantly strikes our mind is Chindi (1825 m), located in the Karsorg subdivision of Mandi district. 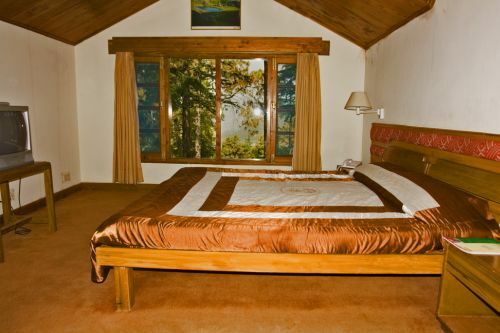 The small hamlet breaths fresh and cool as the entire place is covered with thick deodars and pine forests, apple orchards and breathtaking view that surround the place. 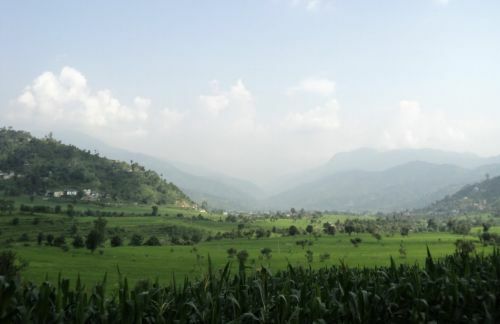 Bestowed with exquisite charm and scenic splendor, thanks to rambling hills, lush green forests and valleys, Chindi is a place to visit and an ideal refuge to rid you of your fatigue. 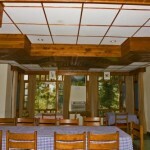 One of the cardinal attractions of the place is Chindi Rest House, which is situated atop the hill above the village. 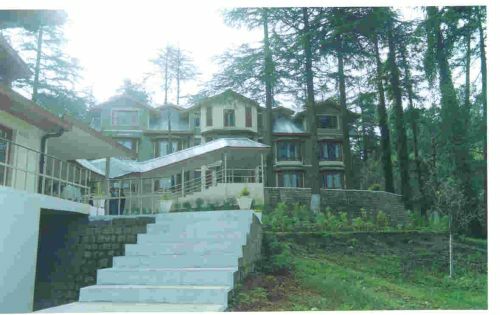 At Chindi, you can stay in the recently built Hotel Mamleshwar, which is located close to woods, encircled by apple orchards and servers as the best site to explore the area. 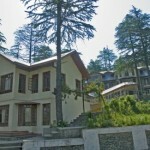 So if you are to Shimla ever, don’t forget to visit this one of the mostly amazingly beautiful places Himachal is renowned for. 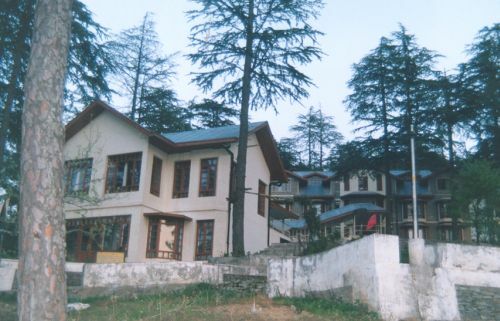 The nearest railway station to the Hotel Mamleshwar is in Shimla (87km) and the nearest airport is adjacent to Shimla at a distance of 110km. 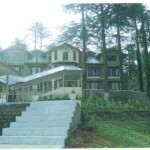 You can reach Chinidi via Shimla and Bilaspur, if you are travelling from the direction of Delhi. In the winters, the temperature can drop below freezing point, while climate is cool in summers. The place can be visited anytime throughout the year. By road Mandi is 100 km, Rampur via Baina Khud is 92 km, Chandigarh is 204 km and Delhi is 457 km. The beautiful place that words can’t describe but eyes can only feel, is a nature’s complete bonanza to those who seek tranquility and respite from the hustle and bustle of cities. 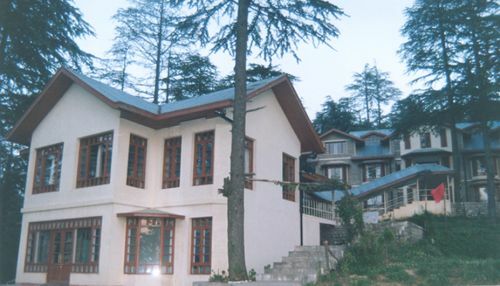 Some of the amazing sites to woo the visitors of this place include Chindi Rest House that looks like miniature Georgian country manor house, several temples that display the beautiful traditional craftsmanship and many beautiful places in the vicinity. 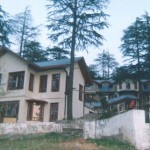 	Hotel serves Indian, Continental, Chinese and Himachali Cuisine. 	Drive-in and parking within the premises. 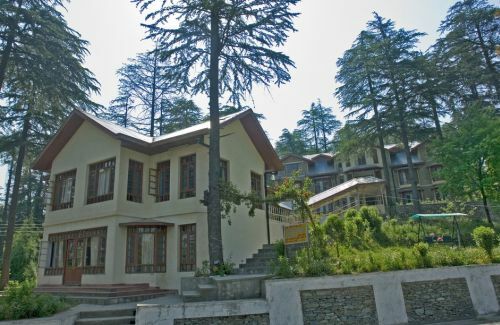 While at Chindi, you can stay at the recently built Hotel Mamleshwar that ranks as the 70th most popular hotel style properties in Himachal Pradesh. 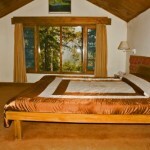 The hotel suits the best to those who are travelling to Himachal on budget. 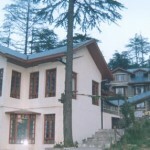 Apart from Hotel Mamleshwar, Chindi has a rest house for an overnight stay. Chindi Rest House: Built atop the hill, the rest house is an amazing site with its house resembling to that of miniature Georgian country manor and has a well-kept garden and panoramic view to attract the visitor. 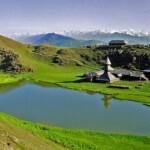 Prashar Lake: At the distance of 40 km is Prashar Lake. There is a three-storied Pagoda-like temple on the bank of the lake having a roof of slate tiles and beautiful wood carvings. 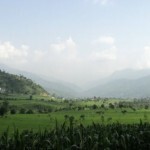 Karsog Valley: This valley lies below Chindi and has good excursion spots. 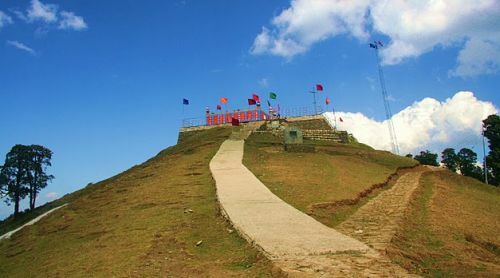 Shikari Devi: At the height of 3359 meter, one can trek to Shikari Devi from here. Also, spectacular Kunhoo Dhar is just 23 km from here. Apart from these, there are some of the most beautiful temples that are the perfect embodiments of traditional craftsmanship. 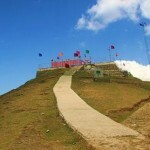 The temples include Mamleshwar Mahadev, Kamakshya Mata, Mahunag, Ardhnarishwara, Aledi Mahadev, Palinag, and Nalagali, the Sacred Bhima Rock, Churag temple, Nag Dhamooni at Sairi Bangla. 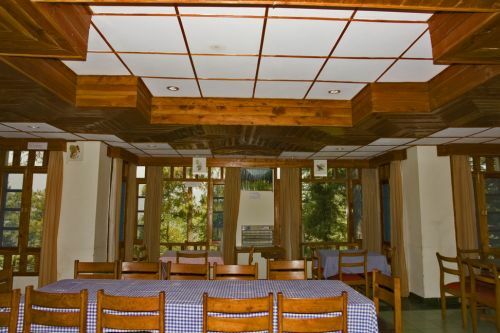 Apart from the scenic beauty, this place woos the visitors with; Hotel Mamleshwar is a good stopover before one embarks towards Kullu-Manali or towards Kinnaur via Baina Khud from Shimla on this alternative route.